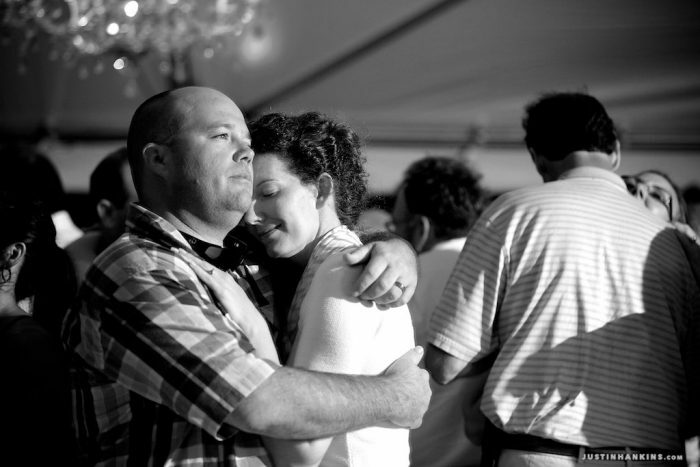 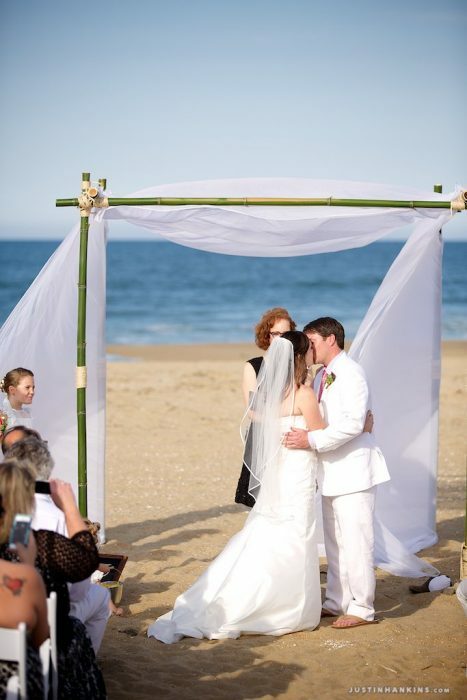 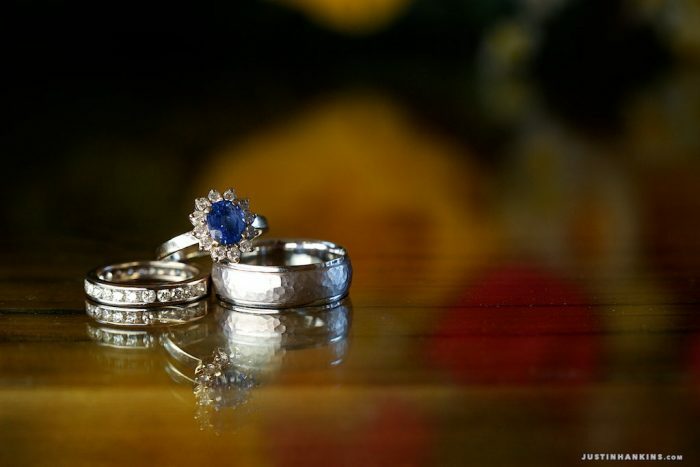 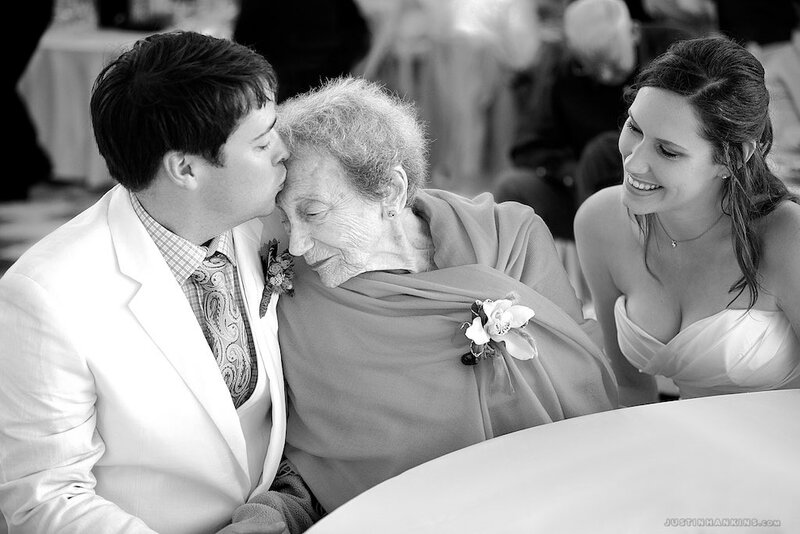 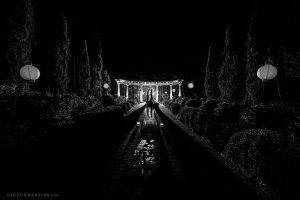 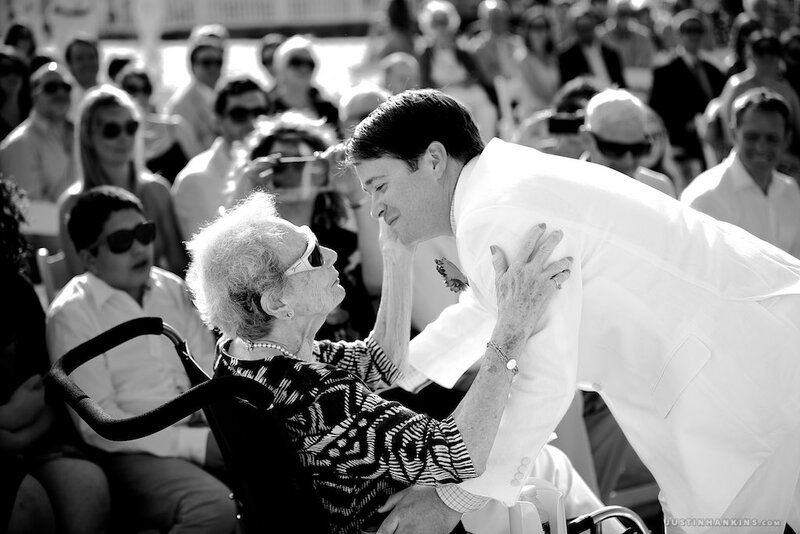 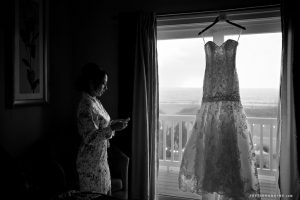 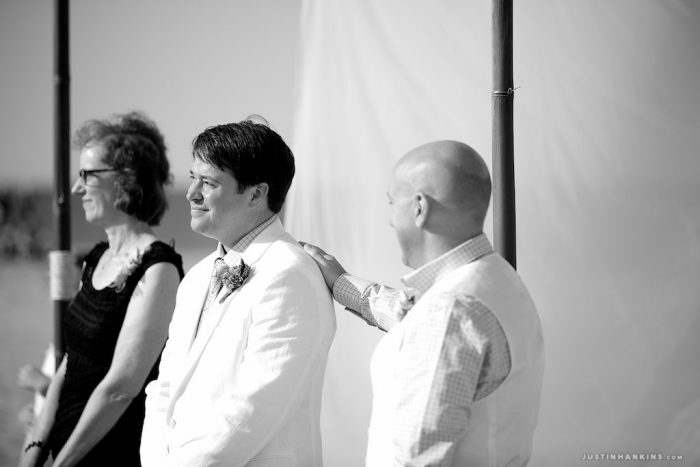 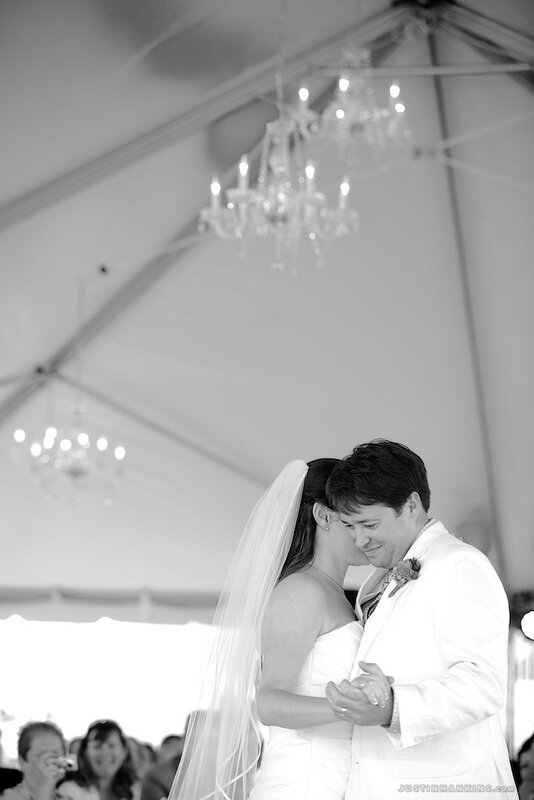 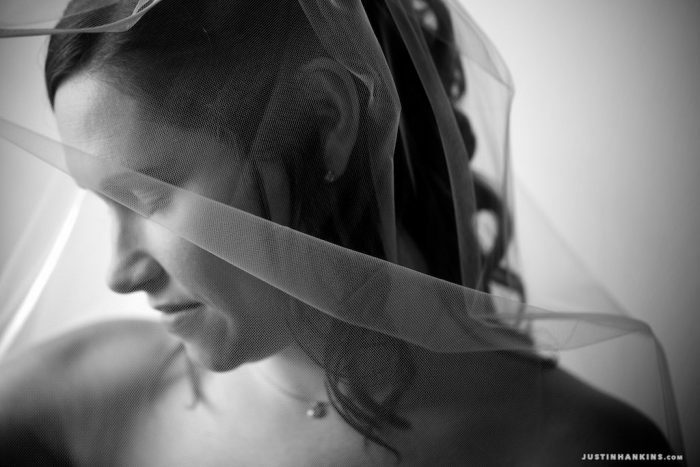 Elizabeth and William celebrated their wedding along the shores of Virginia Beach. 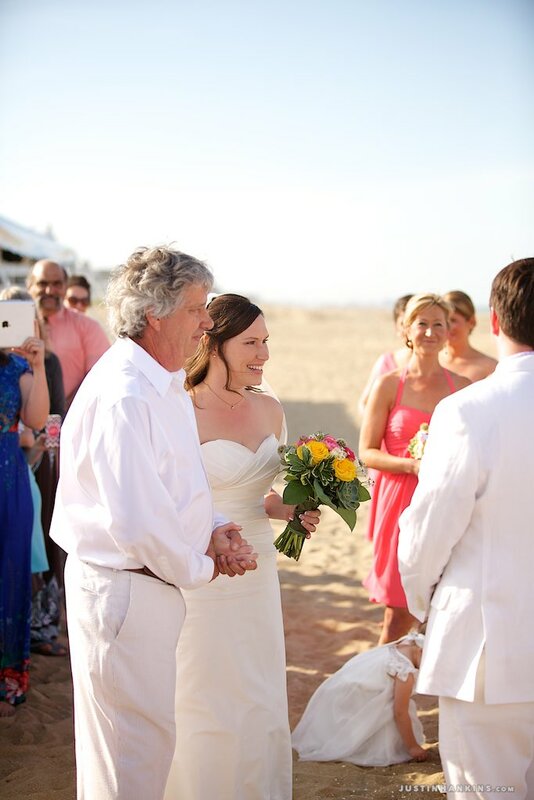 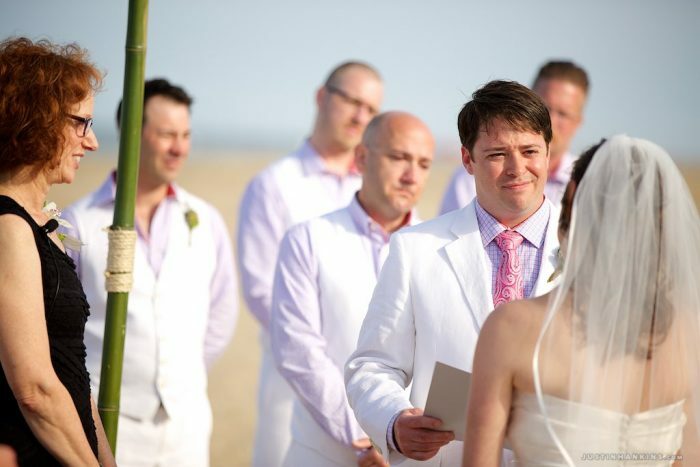 With sand beneath their toes, the two exchanged vows on a perfectly pleasant sunny afternoon. 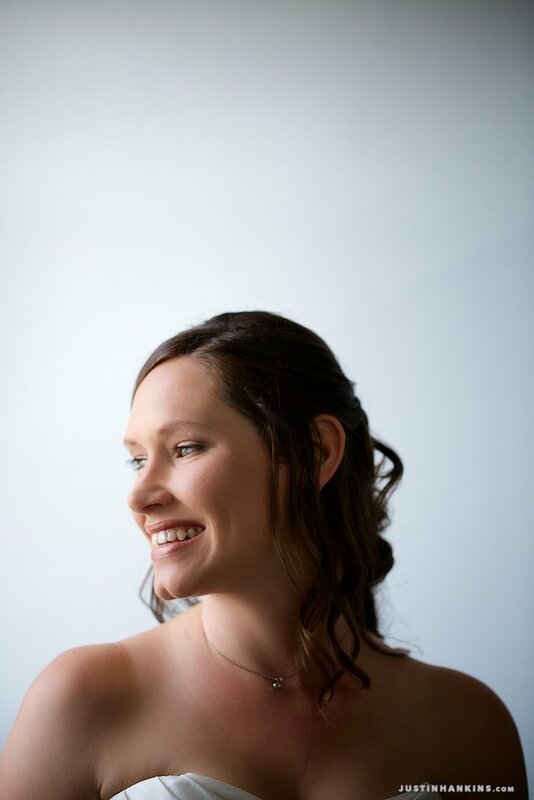 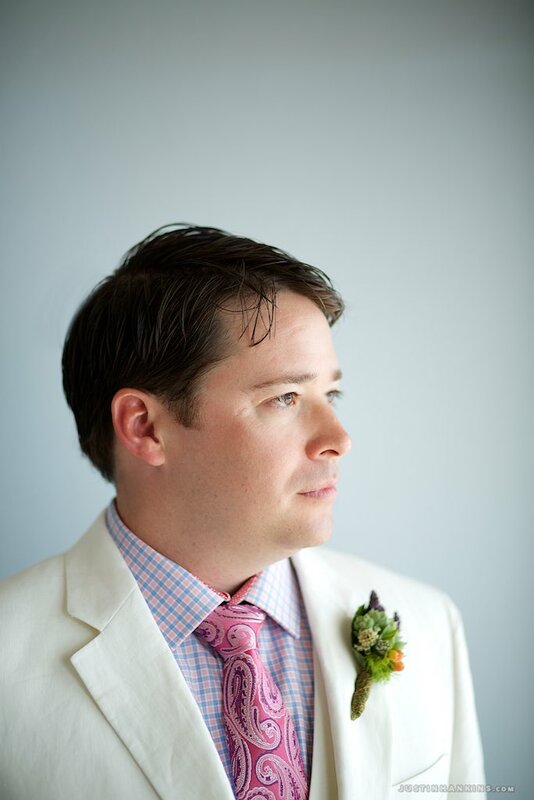 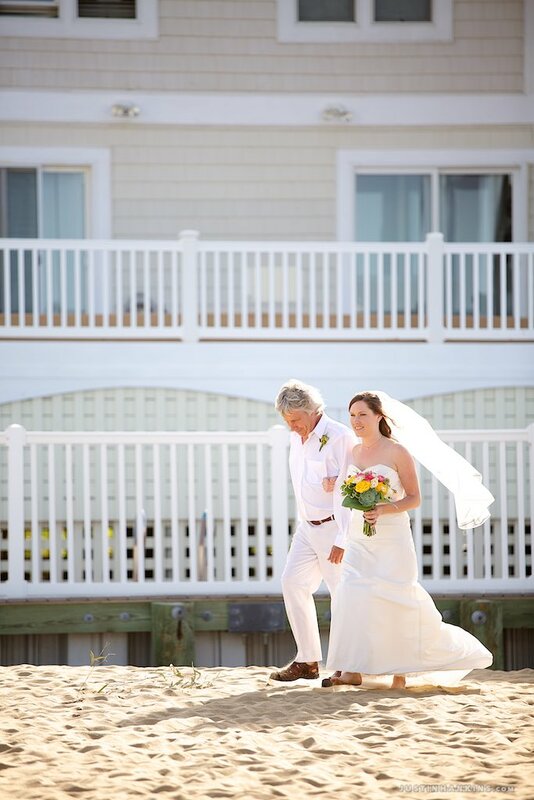 Here are some of their Sandbridge wedding photos from that beautiful day. 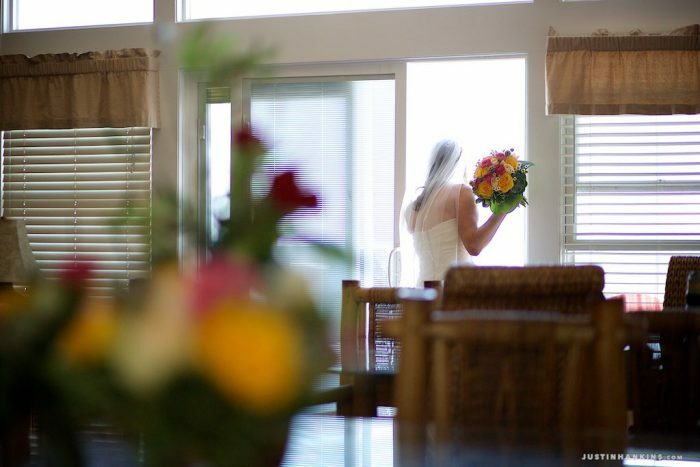 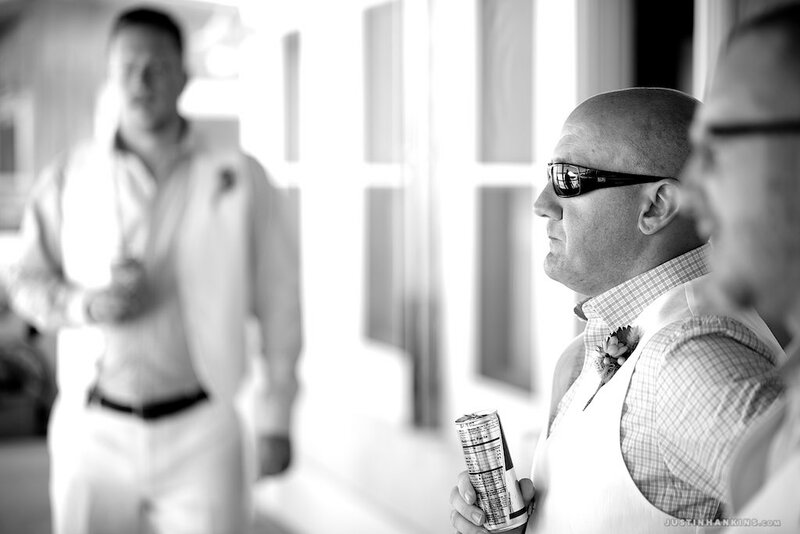 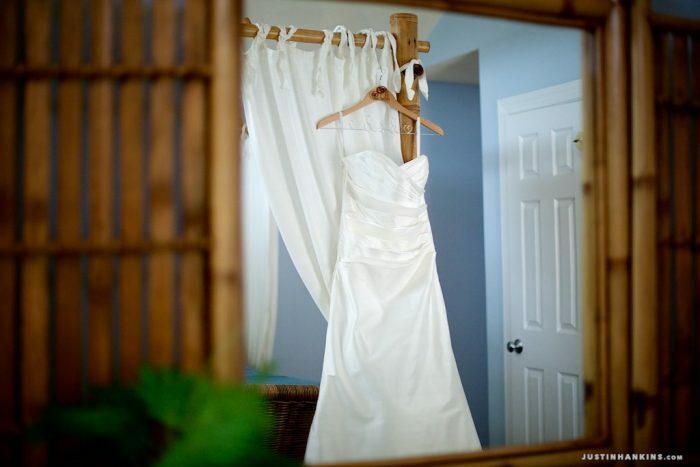 The day began with both the bride and groom getting ready on-site in the Seaside Serenade resort home in Sandbridge. 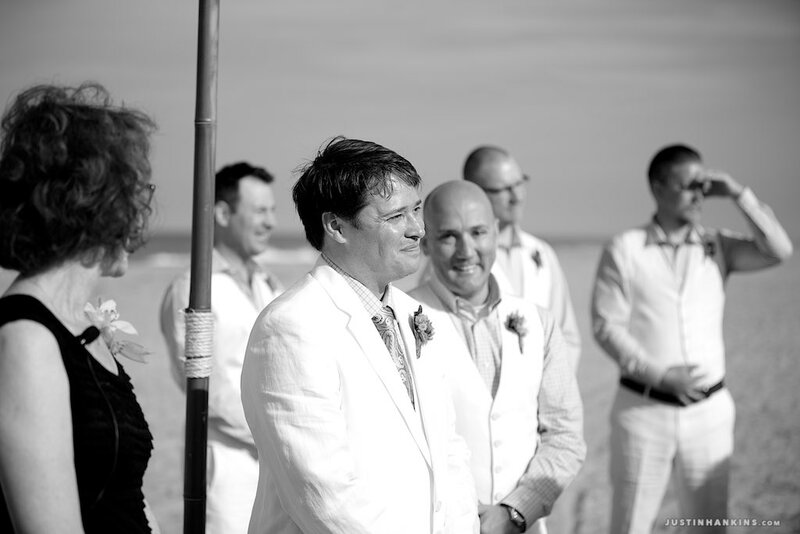 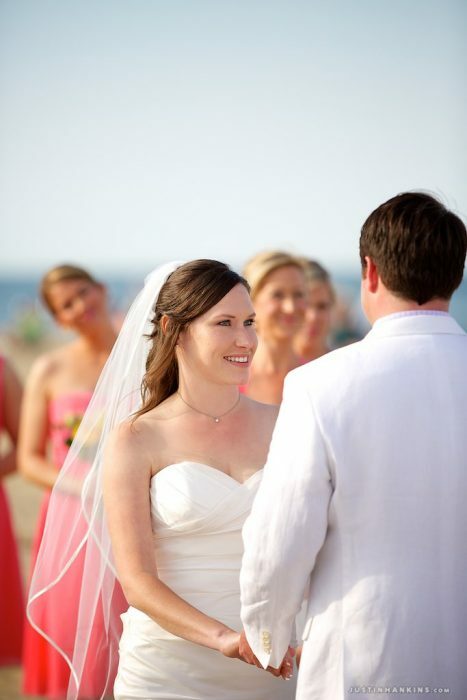 As the day progressed, the couple’s guests gathered along the beach to watch Elizabeth and William walk down the aisle. 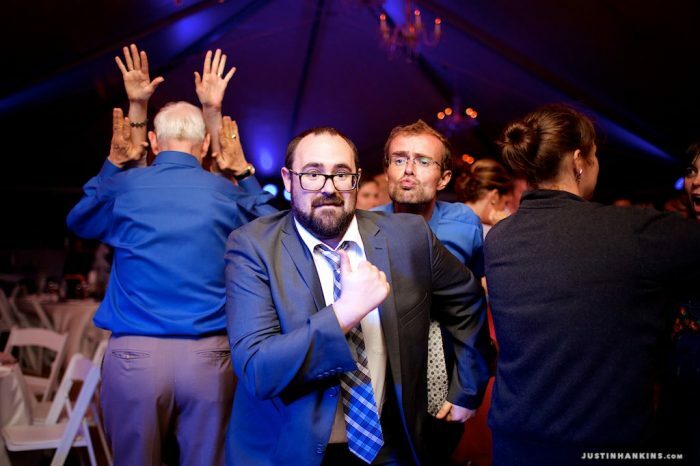 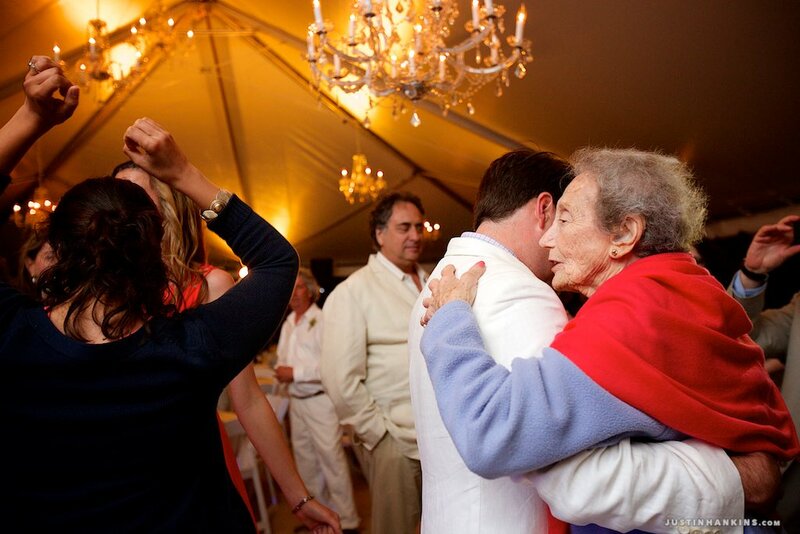 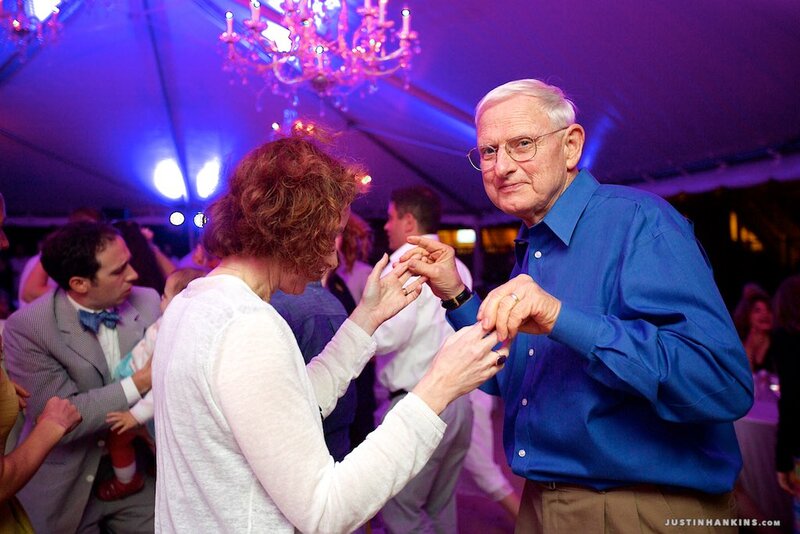 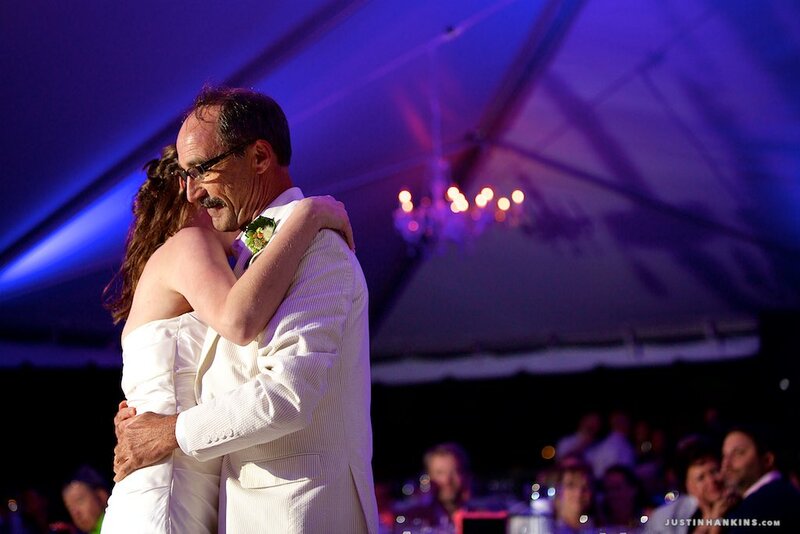 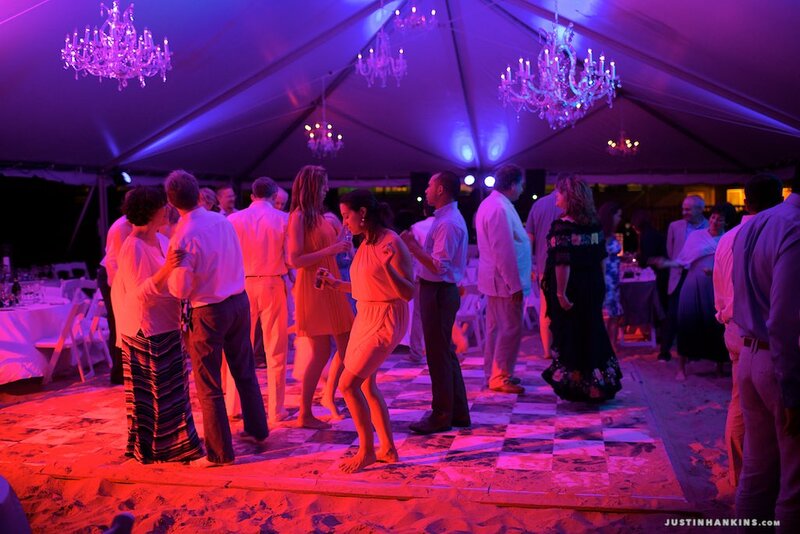 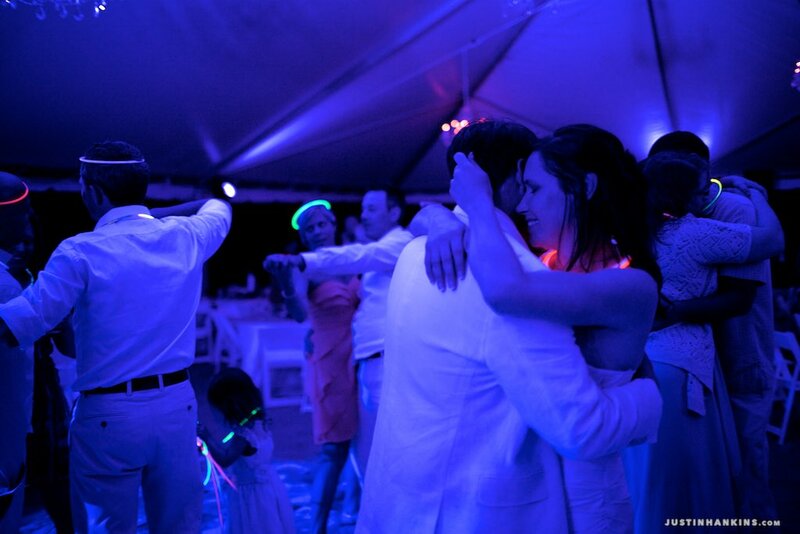 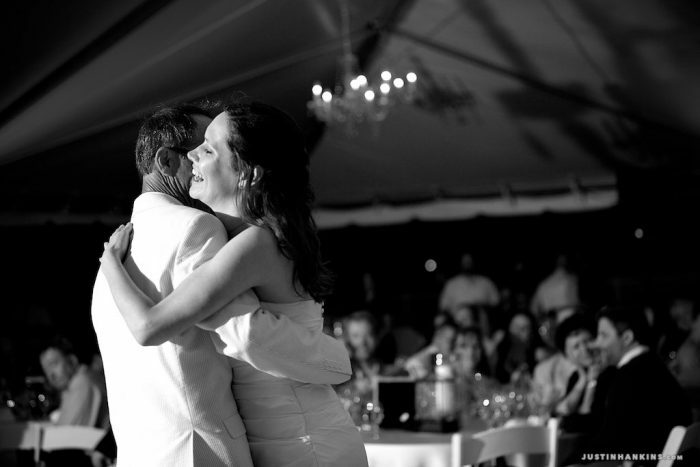 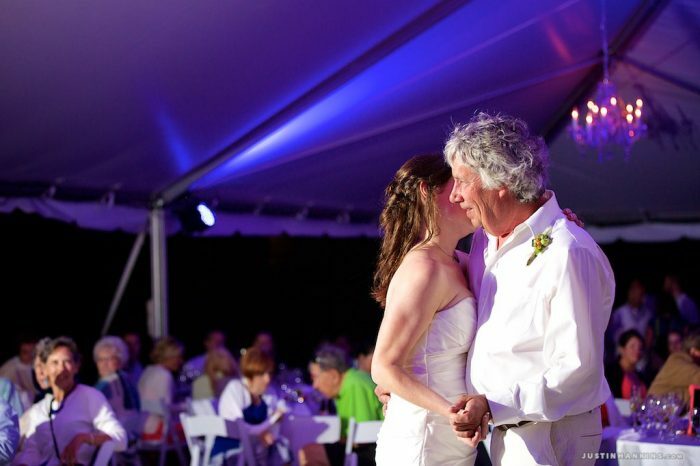 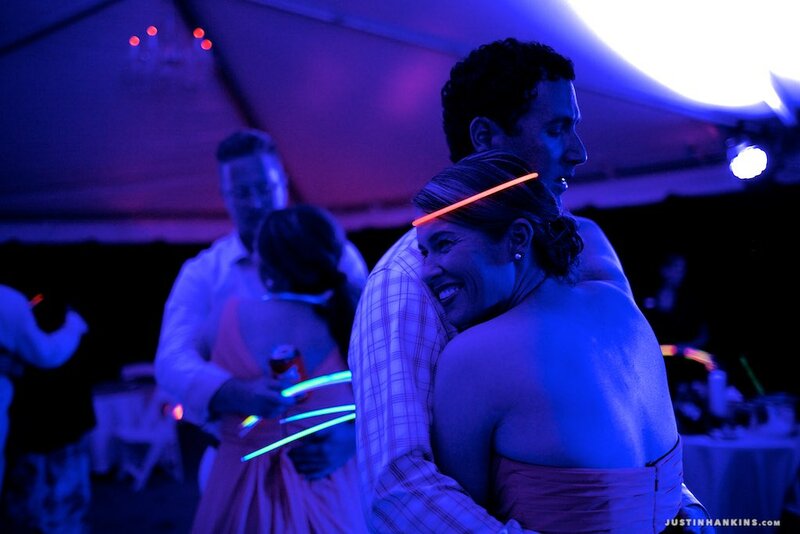 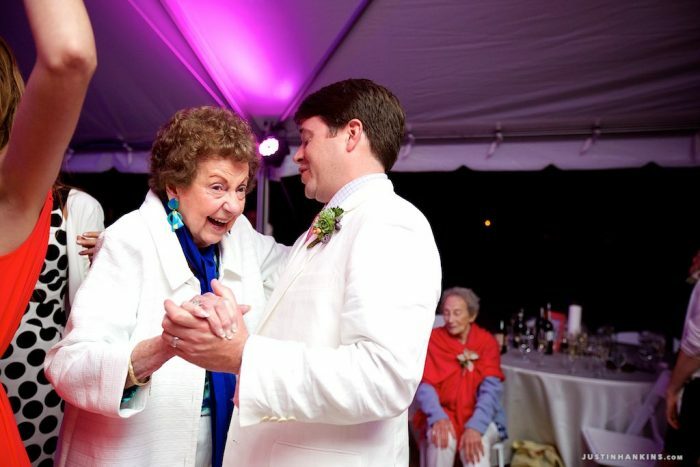 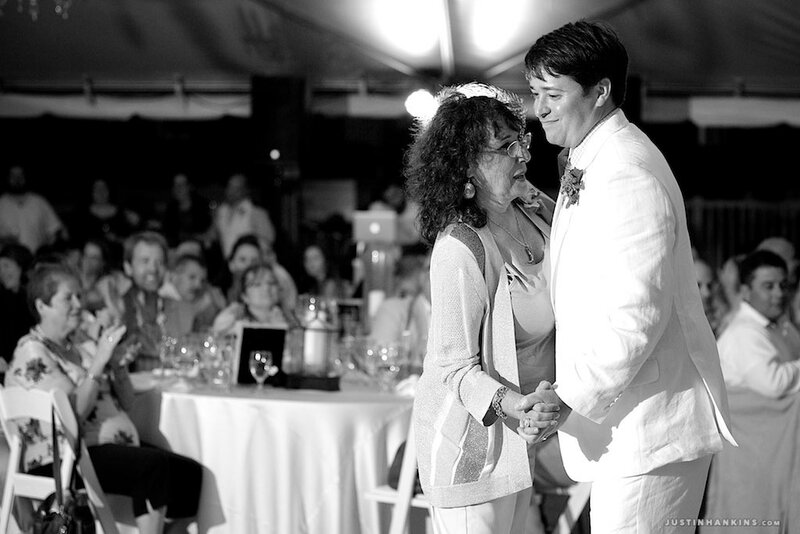 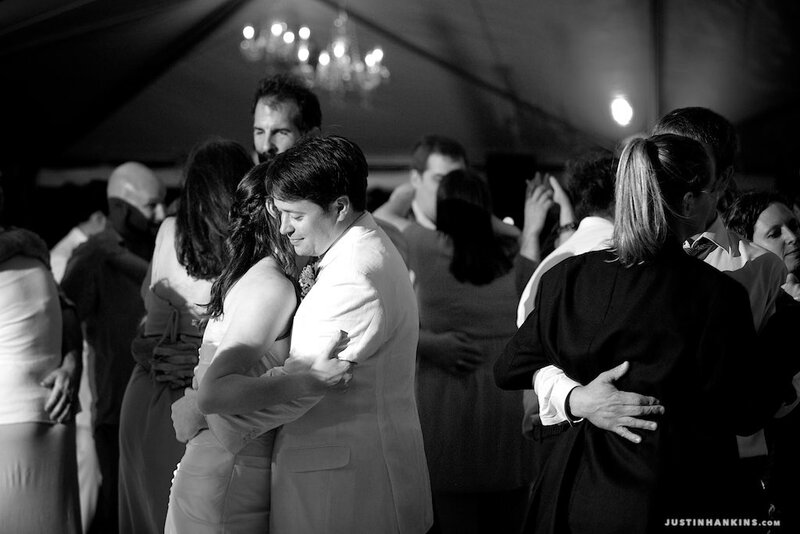 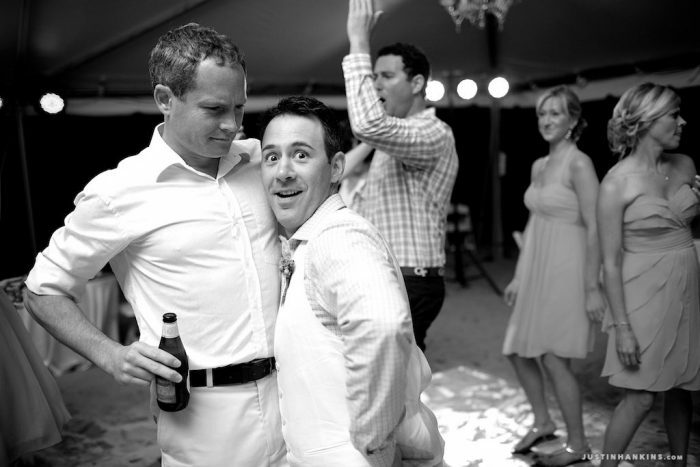 After a brief ceremony, the entire celebration moved a few steps away to a custom-designed tent on the beach, where the partygoers danced the night away underneath the stars. 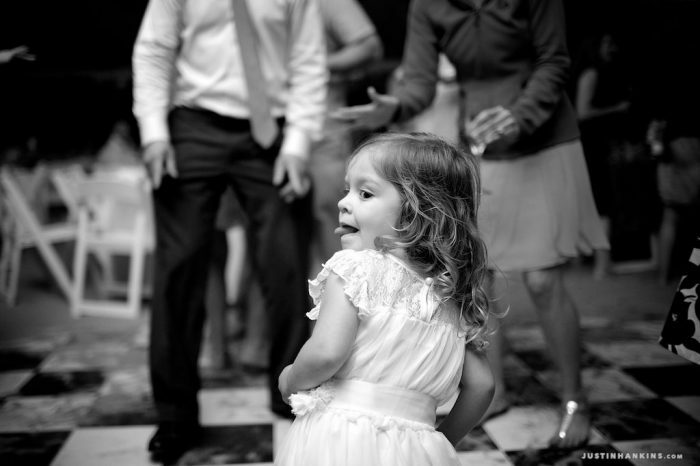 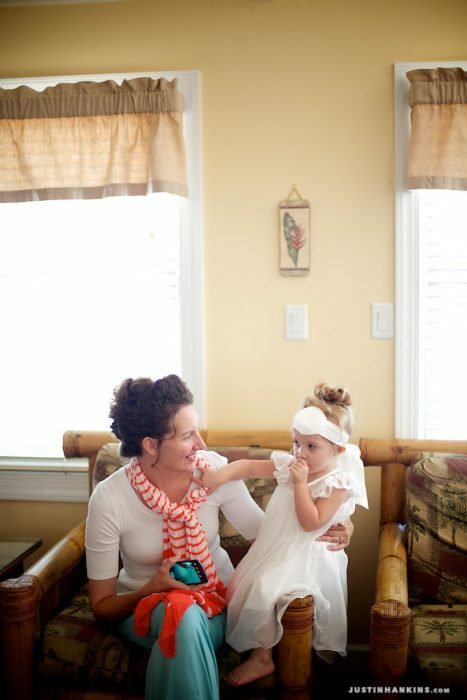 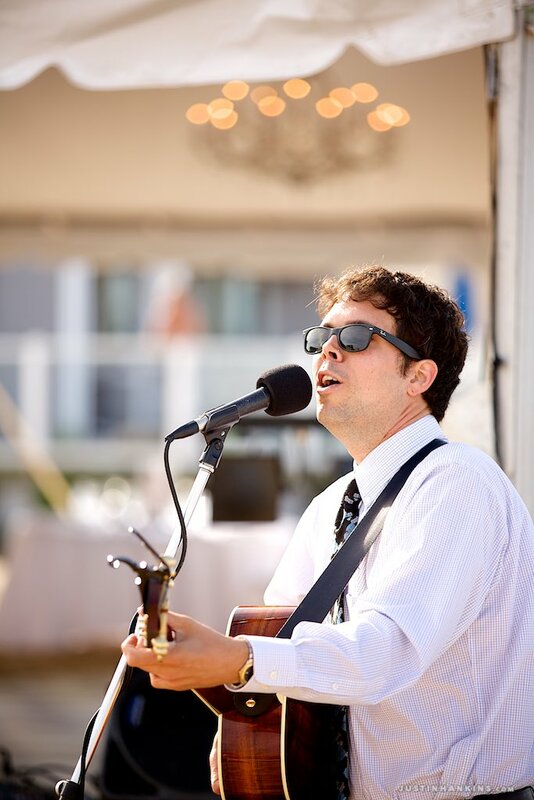 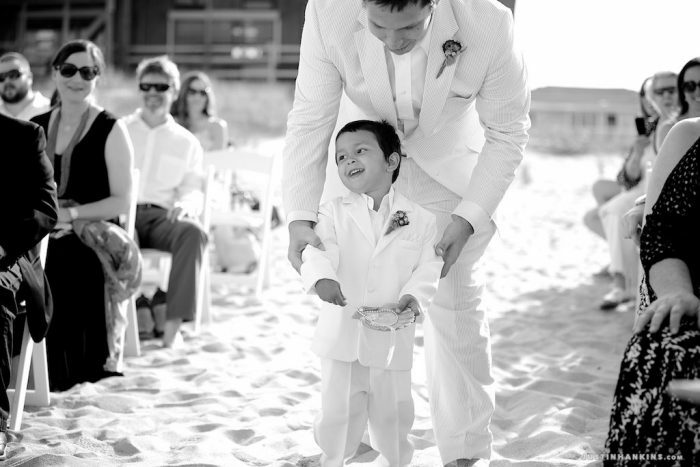 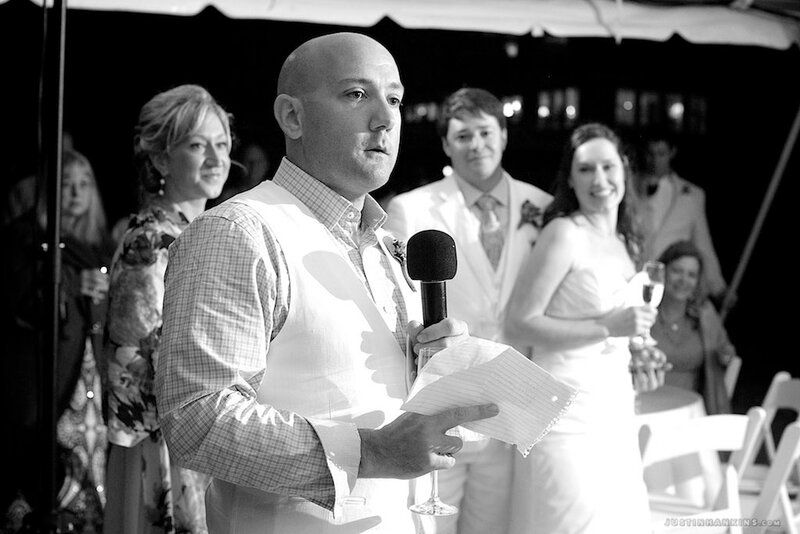 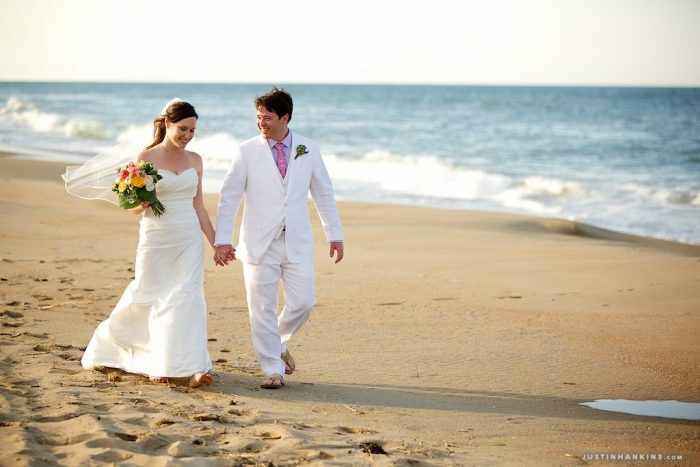 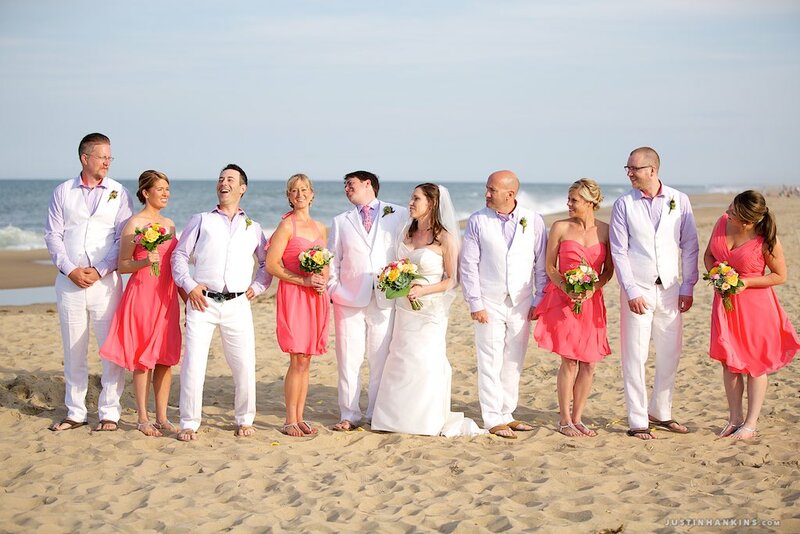 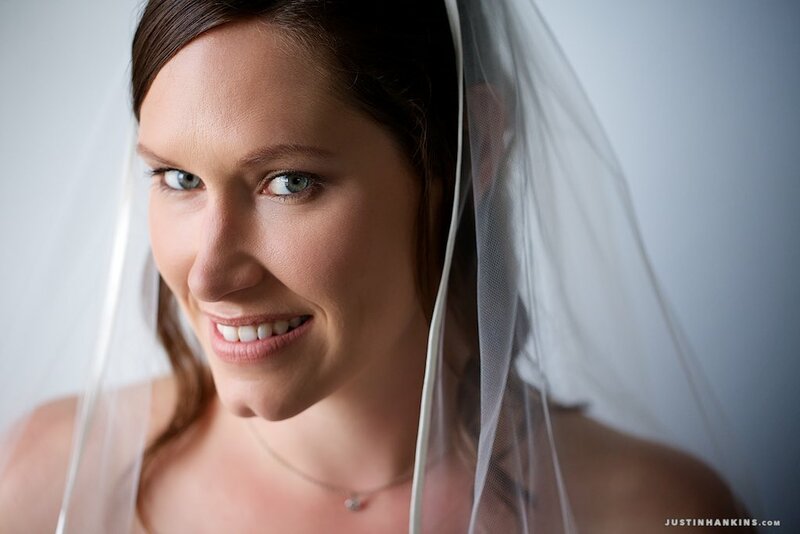 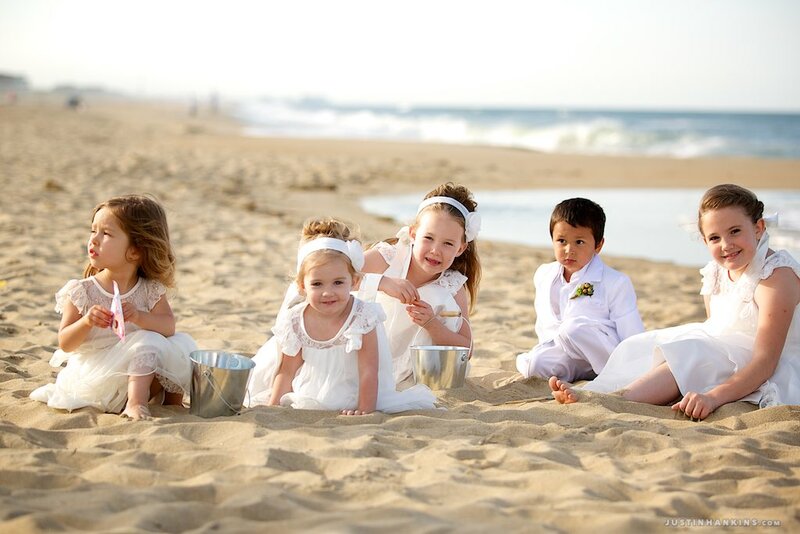 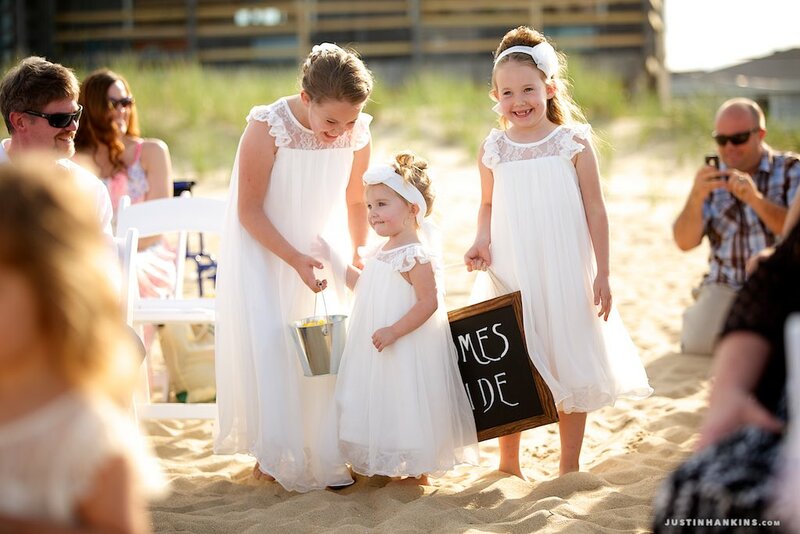 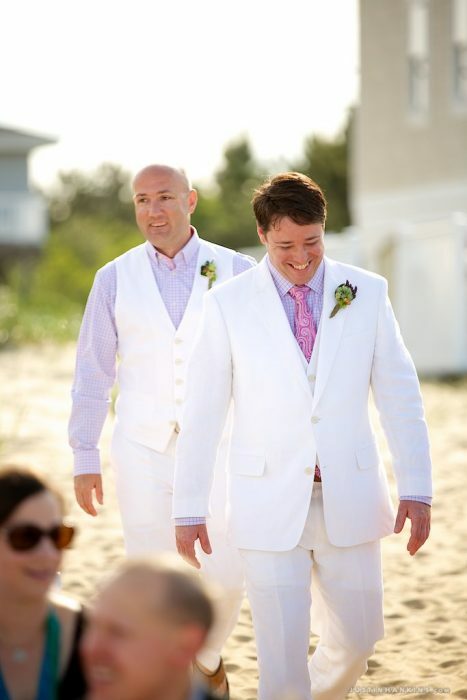 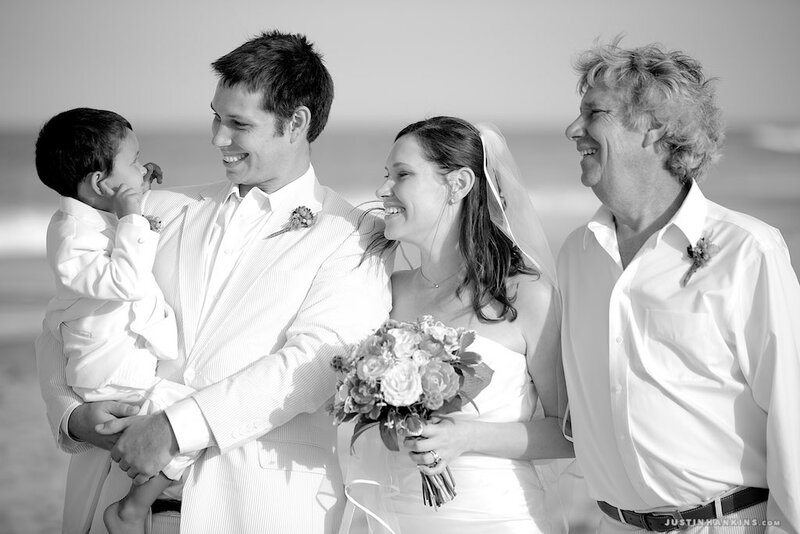 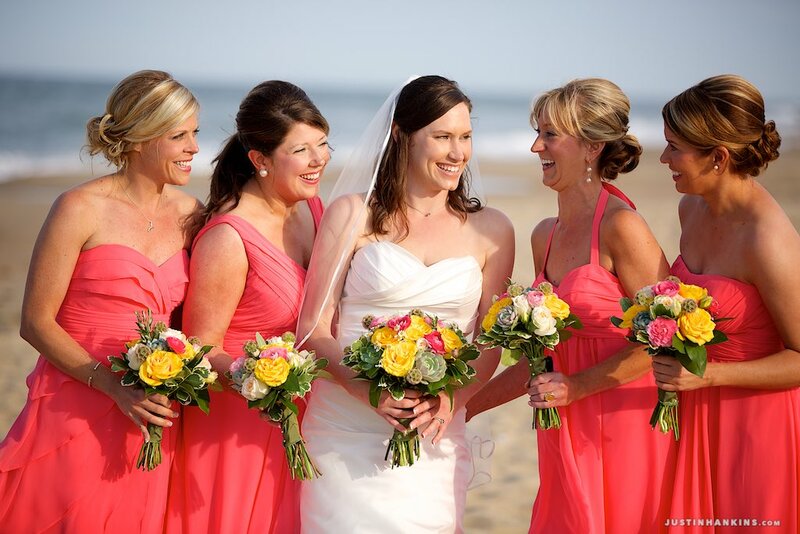 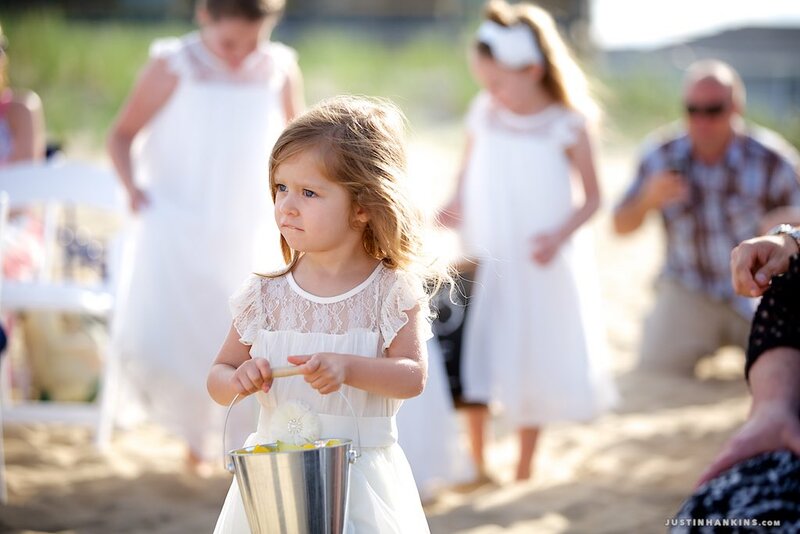 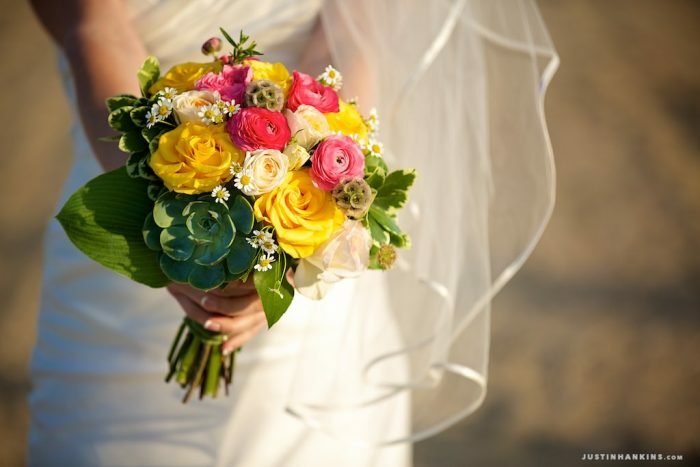 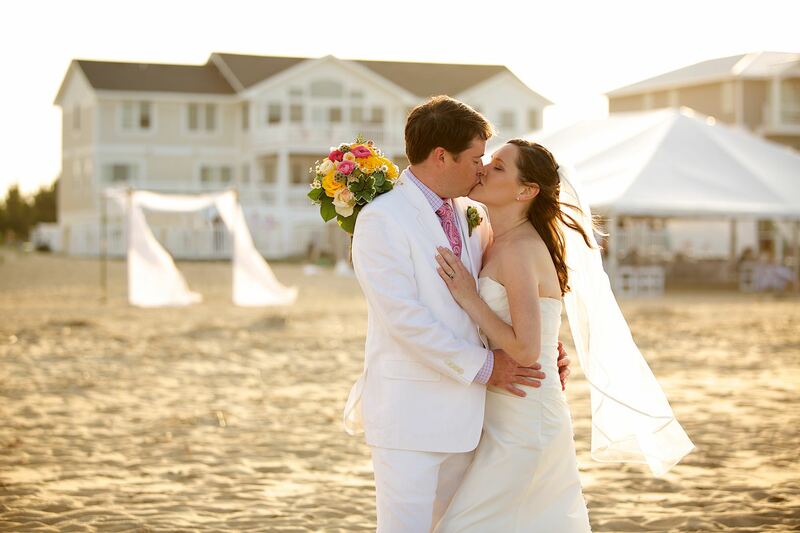 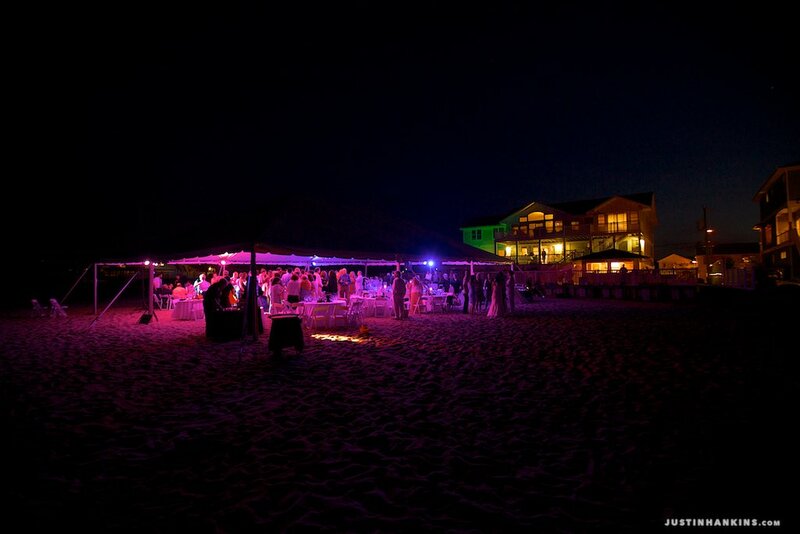 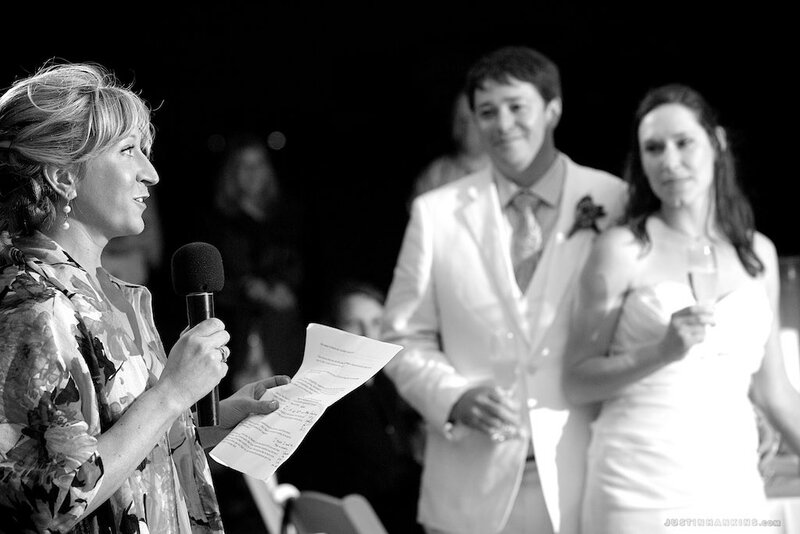 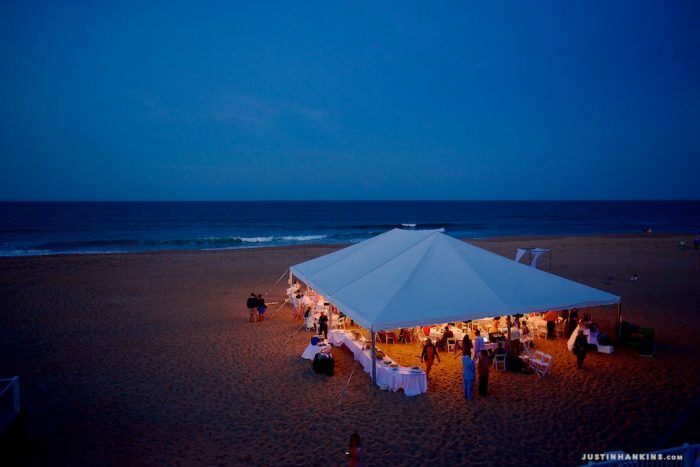 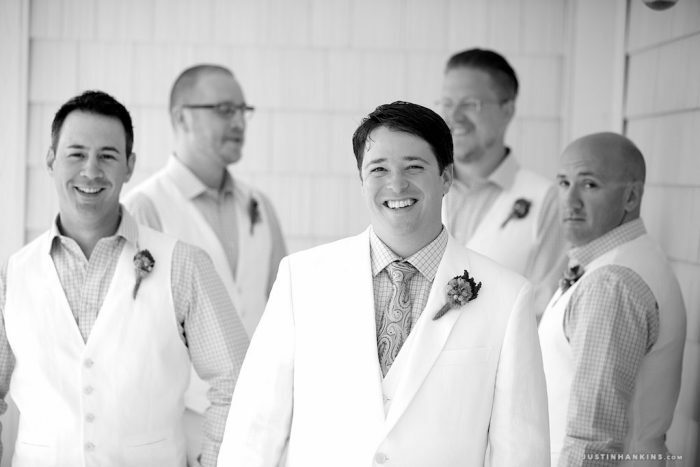 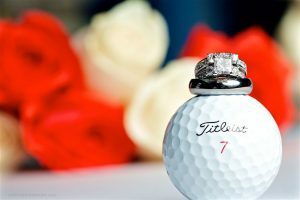 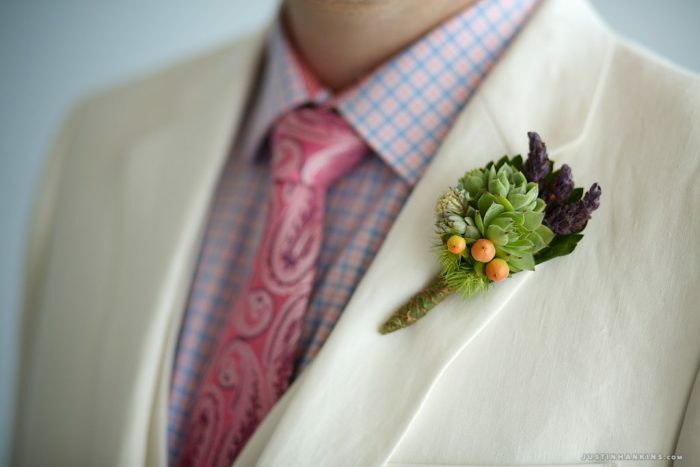 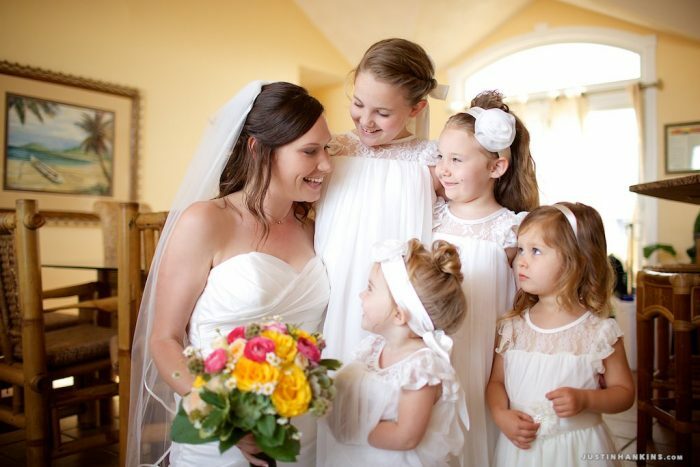 If you’re considering Sandbridge wedding venues, Seaside Serenade is one of the finest venues in Sandbridge.